Contini Edinburgh // About // Blog // New Summer Menus at Cannonball! New Summer Menus at Cannonball! Introducing our new summer menus at Cannonball Restaurant & Bar. 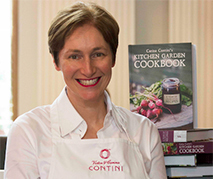 Using the very best Scottish ingredients, including loads from our own Contini Kitchen Garden! We’ve refreshed our Lunch, Dinner, Dessert and Tasting menus for summer, to showcase the very best of Scotland’s seasonal ingredients. Including, the most delicious of asparagus from our dear friends the Pattullo’s of Eassie Farm in Fife. One of our all time favourite ingredients, it’s only available for a wee while at this time of year – don’t miss out! 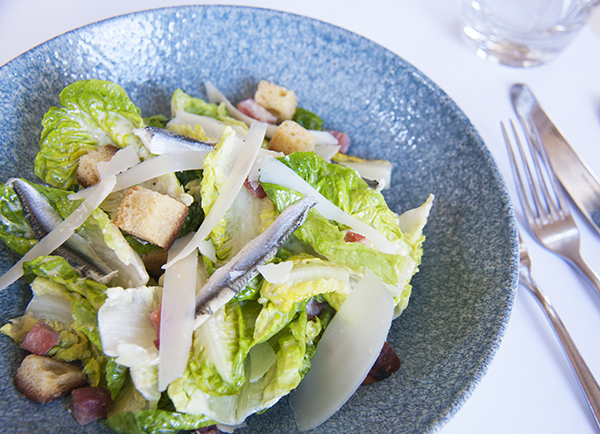 For lunch we’re serving a special caesar salad made with produce from our garden or, why not try our open steak sandwich, served on our homemade on toasted sourdough with grilled red peppers and watercress aioli. 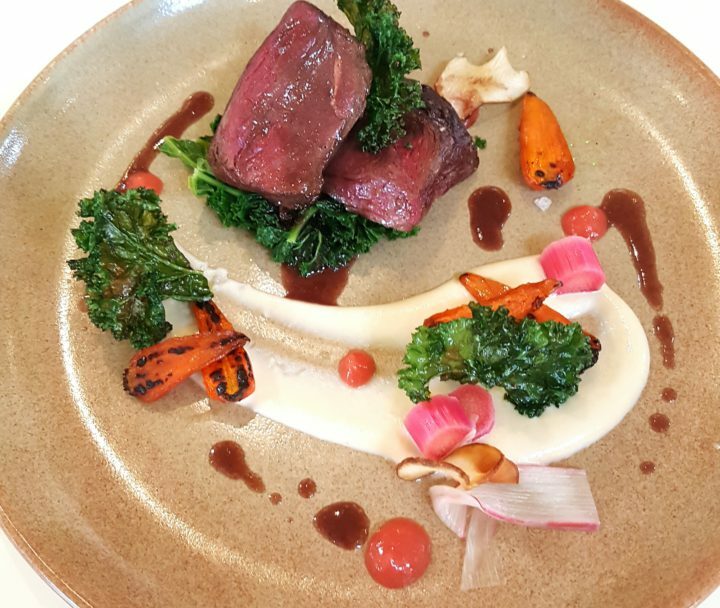 At dinner we’ve added pan roasted Scottish venison served with sautéed rainbow chard, broad beans, beetroot purée, pomme anna, red berry salsa – Yum! And, for starters why not try our beautiful roasted pigeon breast with crispy lardons, sautéed potatoes and Victor’s honey dressing. And not forgetting the sweet treats! Our very own Edinburgh Mess is back in season – Our take on an Eton mess with Scottish strawberries, Edinburgh Gin elderflower liqueur, vanilla meringue and double Madagascan vanilla cream! If you’re having trouble deciding between all that deliciousness, we have just the thing! Our new Taste of Scotland tasting menus are designed to showcase the very best of everything.